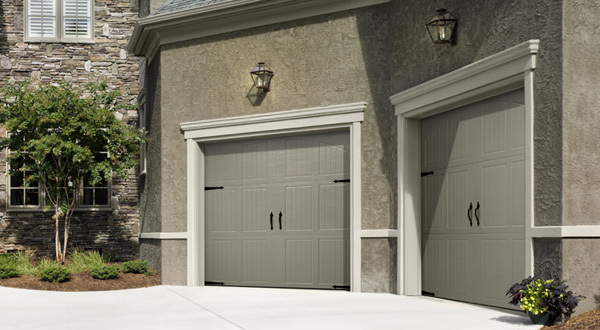 ​ Timeless beauty and affordability. 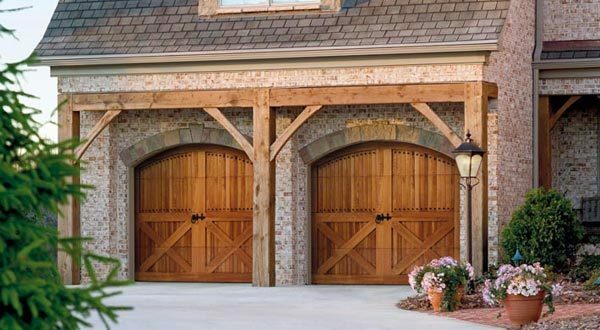 Featuring the Safe Guard system, the Amarr Stratford collection is made with durable, low-maintenance, standard gauge steel and is available in over 150 door designs. 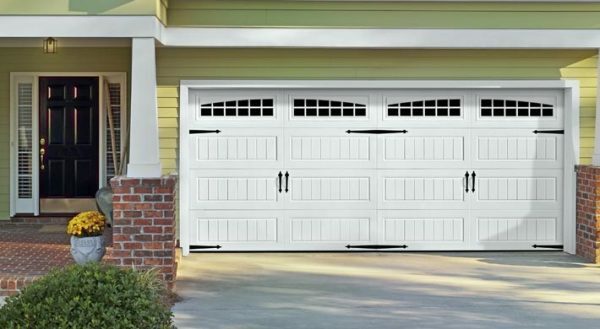 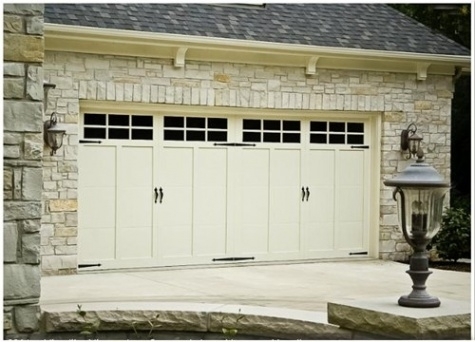 Curious to see how a new garage door would look fully and professionally assembled? 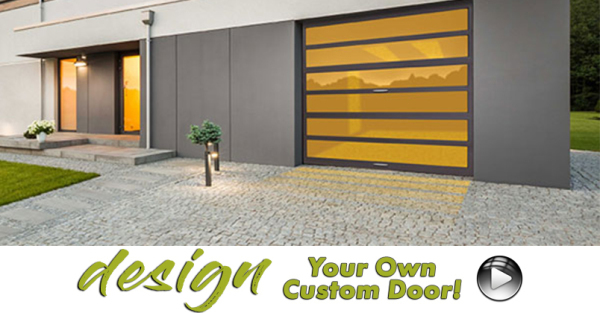 We're proud to provide the Amarr Door Designer that allows you to upload a photo of your home and view the home with a new garage door.. 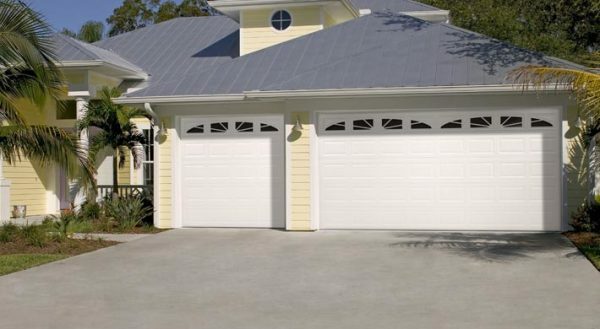 The Designer also allows you to view any Amarr steel garage door on your home, choosing from the various collections, panel designs, colors, windows and options.